The PAP observatory is situated in the Northeast Atlantic away from the continental slope and Mid Atlantic Ridge. The site is an open ocean time-series representing processes in the North Atlantic Drift Region and accessible from many EU ports. Physical setting: The PAP observatory lies south of the main stream of the North Atlantic Current and is subject to return flows from this coming from the West and Northwest. An intermittent stream of cyclonic and anticyclonic mesoscale eddies cross the site extending sometimes several thousand metres into the water column. The winter condition at the site is of a mixed layer as deep as 800m driven by convective overturning although throughout the winter there are short periods of stability during which the mixed layer may only be a few tens of metres thick. The PAP sustained observatory is about 300 miles southwest of Ireland. How do we observe PAP? Ocean observatories measure properties of the seawater such as temperature, salinity and carbon dioxide. They can continuously record data every few hours for weeks, months and even years. 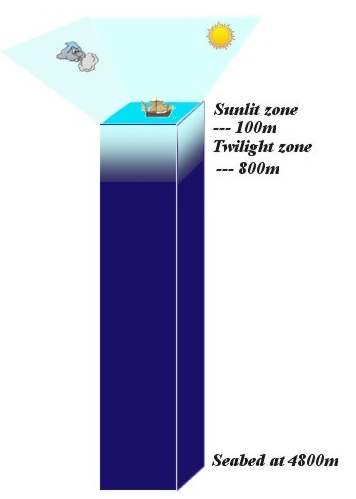 Observatories are typically made of a single column of strong wire stretching from the sea surface to the sea floor. Scientific instruments, sensors, are attached in clusters like mini constellations all the way down the wire. Sensors can also be attached to equipment including landers that are positioned on the seafloor. The equipment remains submerged in seawater for months on end, transmitting information by satellite or storing information inside the sensor until it is picked up by scientists venturing out to sea. Since 1985, this environmental study site in the Northeast Atlantic has become a major focus for international and interdisciplinary scientific research and monitoring including water column biogeochemistry, physics and benthic biology. Since 2002, a mooring has been in place with sensors taking a diverse set of biogeochemical and physical measurements of the upper 1000m of the water column. Some of these data are transmitted in near real-time via satellite. The PAP site is now part of the EuroSITES network of European Deep ocean observatories which will integrate and enhance nine time-series sites and carry out science missions to develop new sensors and techniques for observing the changing oceans. 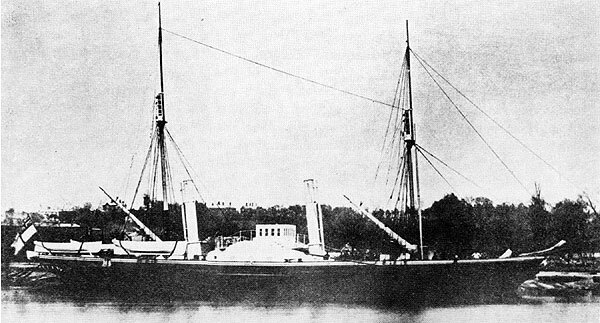 The name ‘Porcupine’ is taken from the naval survey vessel HMS Porcupine which was engaged on scientific expeditions in the NE Atlantic and Mediterranean in 1869 and 1870. She make the first ever deep ocean dredge for living creatures in 1869 resulting in the naming of the Porcupine Bank off the west coast of Ireland. 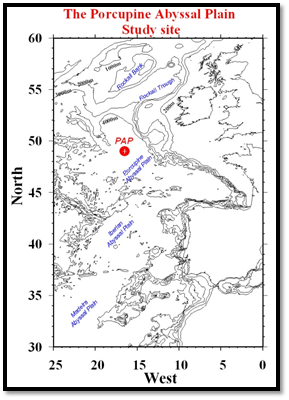 The Porcupine Abyssal Plain is the deep flat region to the south of the Porcupine Bank. Why do we need to observe the open oceans? There is a growing need for evermore accurate climatic models to predict future climate change and the impact this will have on human settlement, the insurance industry, fisheries, agriculture and nature at large. Long term observations at fixed points in the open oceans are essential to provide high quality and high resolution data to increase our knowledge of how our oceans function, how they are changing and how this may impact on the climate. Why was the Porcupine Abyssal Plain (PAP) chosen as a location? The PAP site lies in the Northeast Atlantic ff the southwest coast of Ireland. There are several advantages to the PAP location which make it an ideal locality for an open ocean observatory. A true open ocean site: It is as far as possible from the continental slope and the mid-Atlantic ridge reducing the effects of downslope sediment transport and the influence of the continental shelf. Flat seabed: This facilitates a variety of types of benthic sampling and reduces spatial heterogeneity. Proximity to European ports despite being a remote abyssal location. This is advantageous for maintaining the mooring. Low water column current speeds: This reduces the effects of advection. CO2: This site displays a relatively high uptake of CO2 from the atmosphere which is relevant to issues of global climate change.